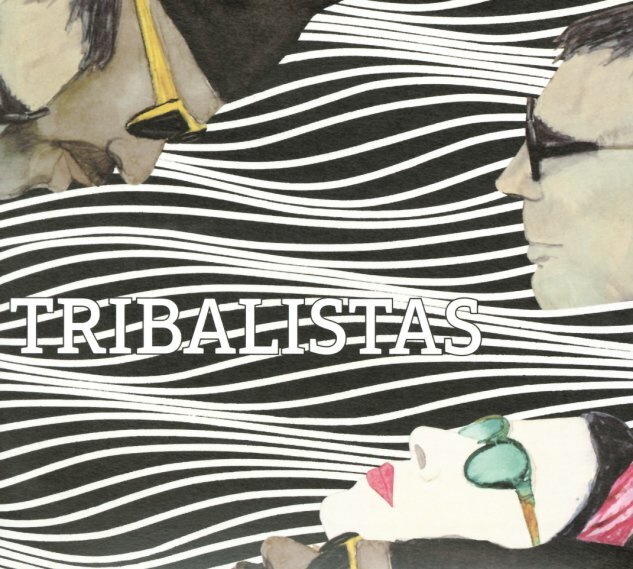 Beautiful work from Tribalistas – that groundbreaking group forged from three Brazilian stars who rose in the 90s – Arnaldo Antunes, Marisa Monte, and Carlinhos Brown – who somehow found a perfect way to come together, and make their music even more special as a trio! We've always loved their records, but this time around there's something maybe even more incredible – this instant classic vibe that rings out right from the very first note, as the voices of the singers trade back and forth, and blend – and the instrumentation follows suit with this subtle weaving of acoustic and electric elements. Monte produced the record, but really with help from everyone else involved – and there's this close-up, collaborative spirit to the whole thing that maybe makes the record the most intimate, personal offering from the group – and maybe the most mature as well. Titles include "Diaspora", "Um So", "Fora Da Memoria", "Anima", "Feliz E Saudavel", "Lutar E Vencer", "os Peixinhos", "Baiao Do Mundo", and "Alianca". © 1996-2019, Dusty Groove, Inc.